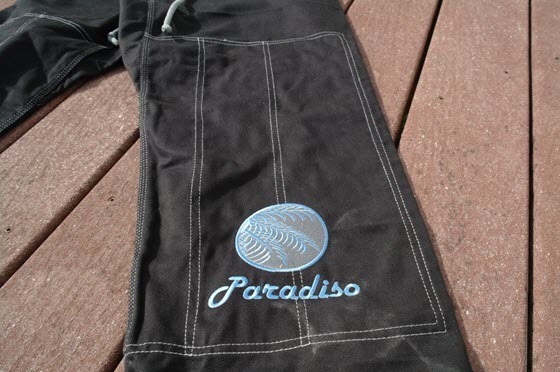 Soul Kimonos Paradiso is a very well crafted Gi that met all of my expectations. I had no quality issues whatsoever with the Gi. I made some slight modifications by removing the shoulder tapes as I felt the white tape was too harsh of a contrast with the black and made the Gi looked cluttered, but overall I think the Gi looks very well done. 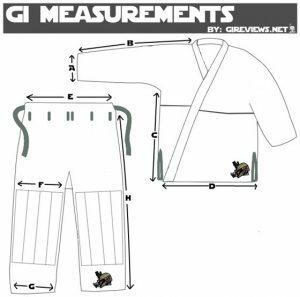 (Note: The seam taping along the outside of the Gi is grey, but may show up white due to the brightness of the pictures). 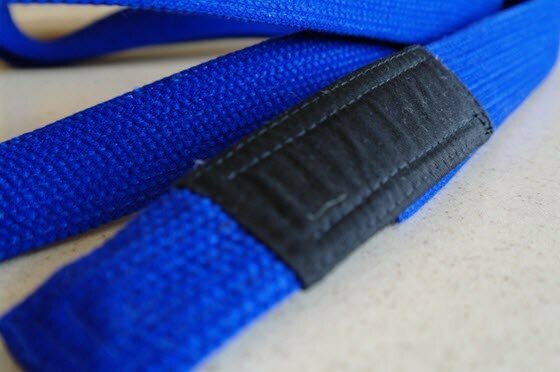 The Gi is a pearl weave of medium weight and thickness. I felt like the jacket felt for snug to my body (an A2 on a 5’10” 195lb frame) just how I like it. The embroidery was very well done and I have zero complaints about in, either on the front, arms or on the back. UPDATE (January 15, 2017): This gi is no longer available. 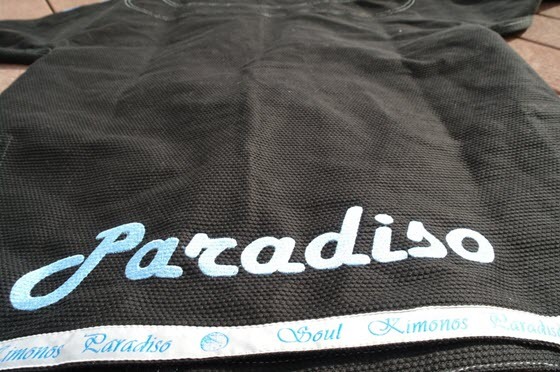 Soul Kimonos seem to have gone out of business ca. late 2015. Yep. Looks better w/o the tapes. Are these no longer out? Soul Kimonos has probably closed down in late 2015. Their website is no more, and their social media accounts haven’t been updated in more than a year.